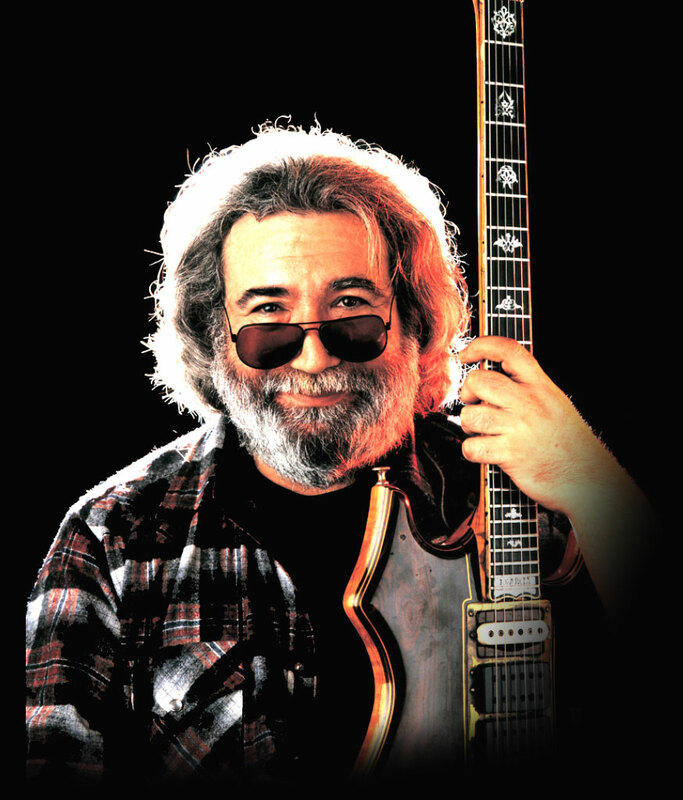 The brand “Jerry Garcia, Excelsior” commemorates the life and art of Jerry Garcia; honoring his innovative designs, unique paintings, drawings, and sketches. Jerry’s independent spirit and distinct personal style are reflected in every design, each created to celebrate his life, music, and art. 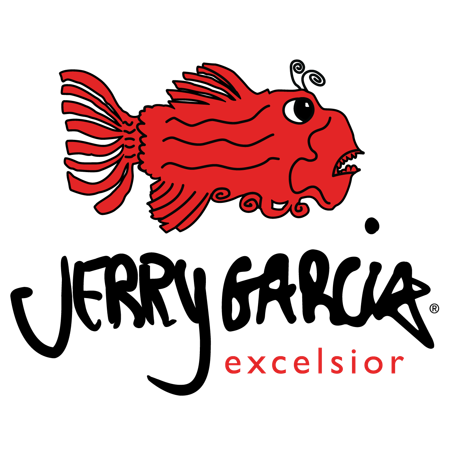 Excelsior also pays homage to the district in San Francisco where Jerry was born. Northstar Ceramics is committed to offering a high-end lifestyle brand experience. Best materials, best details & made the right way - to last, all while maintaining Jerry’s unique creative vision.